Shop as Low as $3,199! Sale on in stock 2017 models, all 2017s must go! 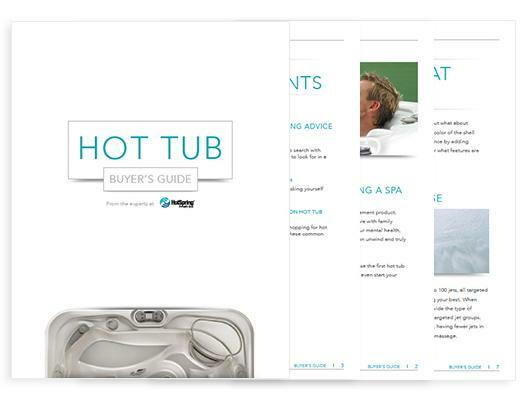 With over a million hot tubs sold, Hot Spring Spas is the world’s number one-selling brand of hot tubs. 40 years of innovations means better massage, better care salt technology, and energy efficiency. A quality hot tub is an investment, and just like shopping for a car, options and upgrades can increase the price of a particular model. 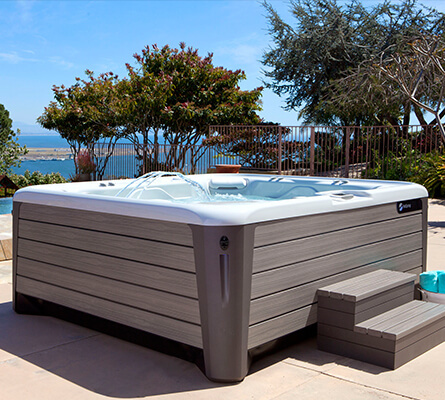 Once you’ve done your research, it’s possible you’ll determine that a more basic hot tub without a lot of “bells and whistles” is right for you. First though, you deserve to have the right information to make an educated decision. It will help you to understand why prices can vary widely and why it may be worth it to not simply shop for the lowest price. 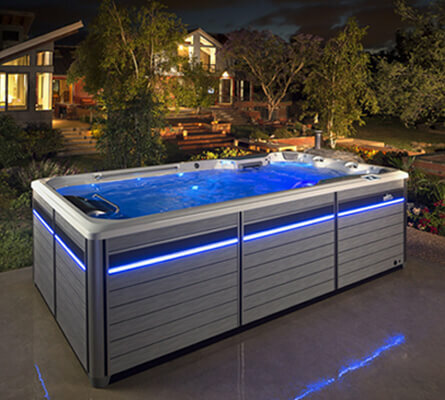 Ultimately, as an educated shopper, you’ll be able to decide for yourself what type of hot tub and what type of hot tub ownership experience will be best for you and your family.